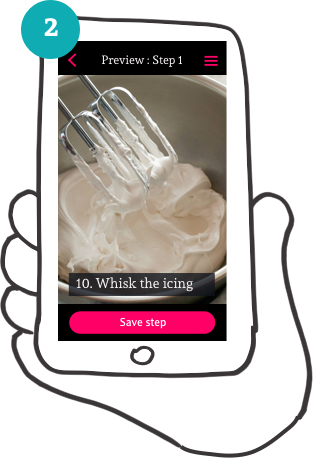 An app to create your own step by step guide using photos and short instructions. 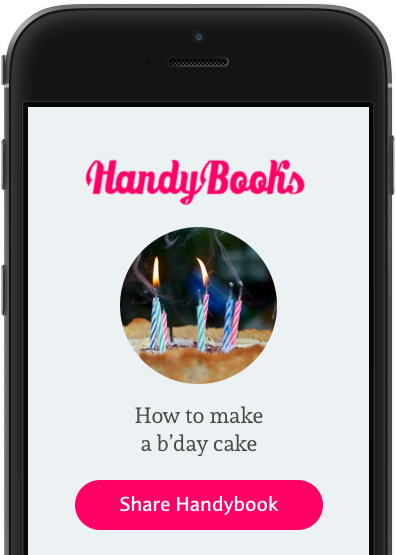 Send your complete HandyBook to that someone you want to help. We’re a couple of digital loving designers working and living in London – This is one of the projects we’ve been busy beavering away on during our spear time. 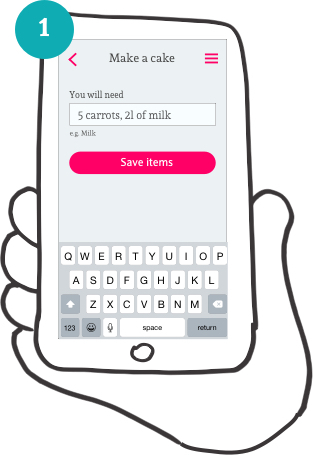 We’re hoping that this product will help make a few people’s lives a little easier. We’ve been lucky enough to start working with the great folks at Talkback, who have been testing our application with us – Thank you Talkback! By downloading and using the app you are accepting our Terms and Conditions.